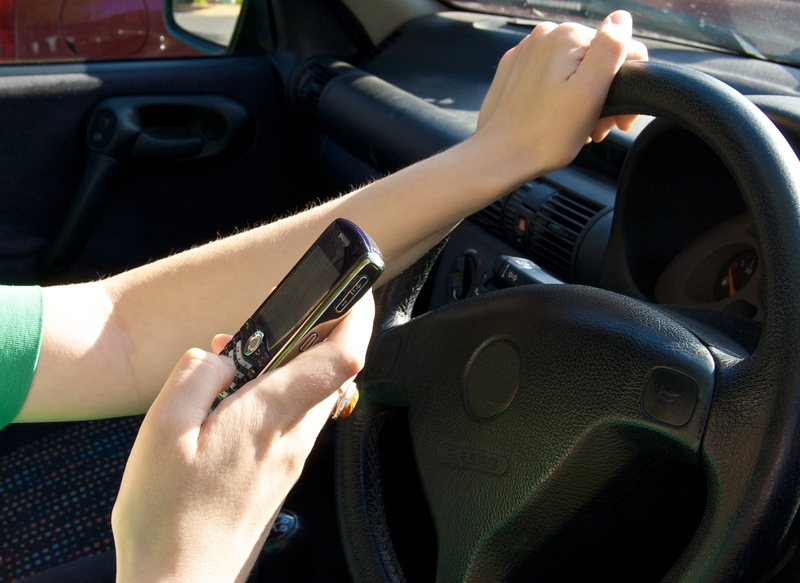 Governor Tim Walz has signed a new hands-free cell phone bill into law to help further reduce distractions behind the wheel. Remember, hands free is not necessarily distraction free. We want Minnesotans to stay safe, stay alive and stay out of trouble under the new law. Visit HandsFreeMN.org for more information.